Data from the Integrated Data Infrastructure (IDI) helps inform research into Not in Employment, Education, or Training (NEET) rates, as well as a study looking at the impact of the Social Workers in Schools (SWiS) programme. Our September seminar featured two presentations; one about the disproportionately high rates of Māori and Pacific youth not in employment, education or training, and the other about the tangible impact that the Social Workers in Schools programme is having on students. Eyal Apatov - a Senior Analyst within the Oranga Tamariki Evidence Centre - presented his work examining which factors can explain the persistently greater Māori and Pacific youth Not in Employment, Education, or Training (NEET) rates. This involved combining personal, family, and geographical data from the Integrated Data Infrastructure (IDI), and a focus on youth experiencing long-term NEET spells. The research project was conducted while Eyal was working for the Ministry of Business, Innovation and Employment. 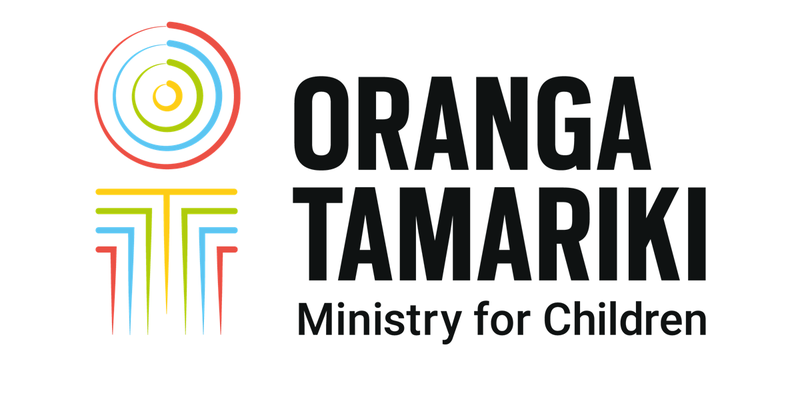 Moira Wilson is a Principal Analyst in the Research & Evaluation team at the Ministry of Social Development and Min Vette is the current Team Leader for Services in Schools at Oranga Tamariki. In their presentation they talk about a recent study that looked at the impact of the Social Workers in Schools (SWiS) service on outcomes that are measurable using linked administrative data in the IDI, and plans for a new study to hear how family and whānau experience the service. Davina Jones from Oranga Tamariki Evidence Centre then discussed what is next for this piece of work. Our next seminar is Friday November 30. Details are still being finalised, but if you'd like to be included on the mailing list, please email research@ot.govt.nz.